When we wake up in the morning and find ourselves being blamed for the wrongdoings, mistakes, and faults of others by narcissistic sociopaths in denial, it may be time to become a care free kid for life like the tree climbing goats of Morocco while teaching English abroad. Stepping down the runway into Casablanca, and up the ladder into the Southern California of Africa, imagine and visualize a deep red sea, dive in, go deeper, and embrace the green pentagram to emerge transformed. It’s impossible not to breath deep, feel the heartbeat, and love the chaos that is Morocco. Go ahead back to the future where the past is the present, climb the ladder, and be the beautiful 5 alive pentagram kid writing tales impossible to make up. 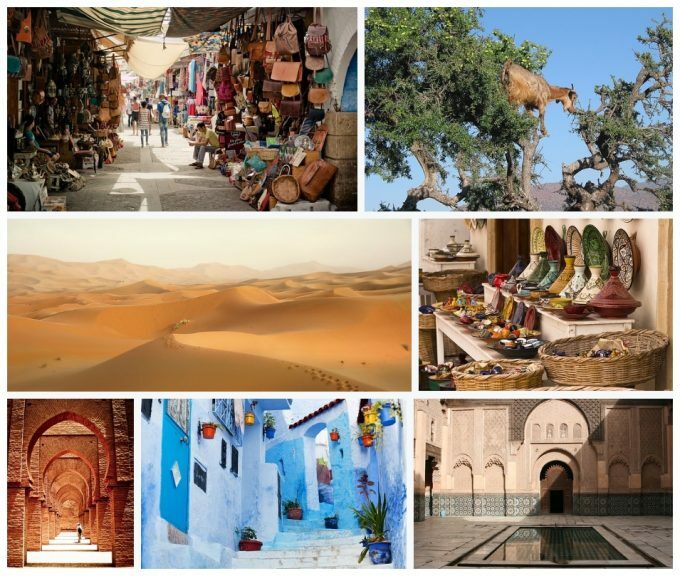 Learn more about teaching English abroad in Morocco and Casablanca.